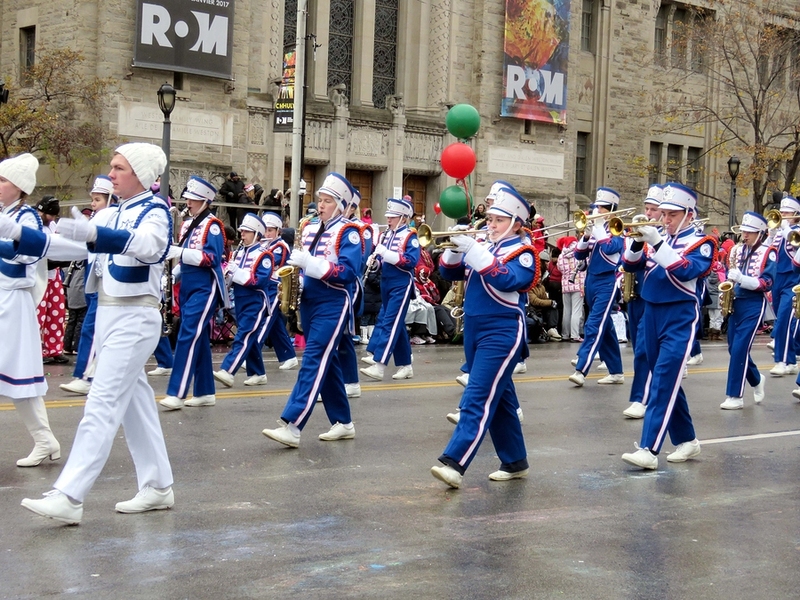 What Happens If You’re Injured At A Parade? Everybody loves a parade, and for good reason. Parades, whether large extravaganzas conducted in a big city, or smaller traditional affairs held in a rural county, are a way for everybody to come together, see some sights, have a good time with marching, music, and generally celebrate something. Parades are always thought of as wholesome entertainment for Americans. Unfortunately, there is also a dark side to parades that people don’t like to think about. After all, parades are also a large collection of people, all in the same space, with limited mobility, and large props or vehicles in the form of the parade floats themselves, or balloons. And sometimes, when things go wrong during a parade, they can have tragic consequences. 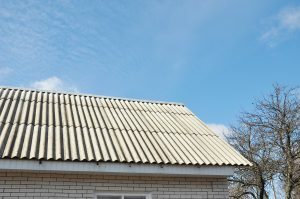 For people that have a problem with some aspect of their home, such as needing roof shingles replaced, getting an air conditioning unit repaired, or even just fixing a leaky faucet, professional help is usually required. It’s both normal and expected in American life that when you have an issue with something that requires technical expertise, there’s no point in trying to do it yourself; you get someone who knows what they’re doing to do the job right. However, when you invite a professional into your home to get some work done, you, as a homeowner are now taking on certain legal responsibilities. Your home is your own, and you may do it with as you please, but when a visitor arrives at your home, especially one you are contracting to get some work done, you now have an obligation. 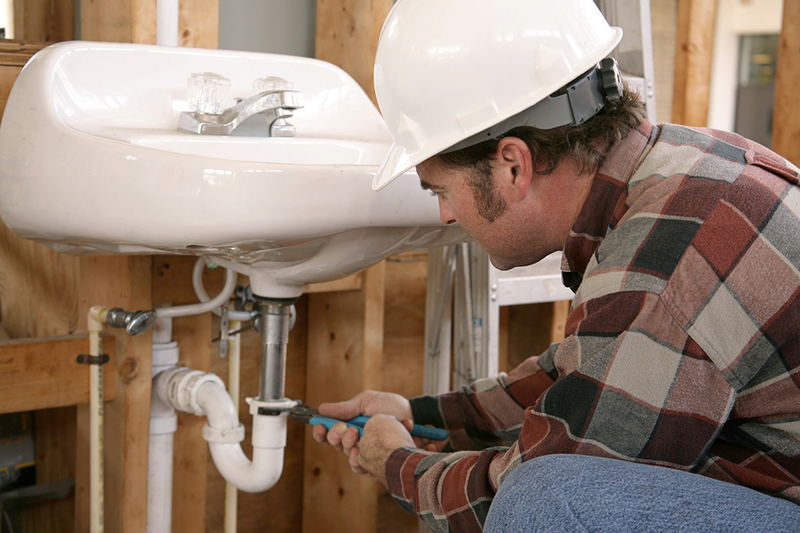 You are supposed to make sure that your home is reasonably safe for that visitor as the work gets underway. Are You At Risk At Your Workplace? Getting injured at work is something that no one hopes happens to them. And yet, at the same time, if it’s going to happen anywhere, work is the place with the highest likelihood, simply because many people spend eight or more hours, five days a week, in the workplace. Depending on the line of work, there are certain physical risks as well. But some workplace injuries are much more common than others. Are you at risk from any of these? This is an especially dangerous risk in factories that put people in proximity of large, industrial hardware. Anything that is designed to manipulate materials as quickly as possible can do untold damage to a human being when placed in the same situation. Depending on the type of hardware, machine-related accidents can result in limb loss or even death. 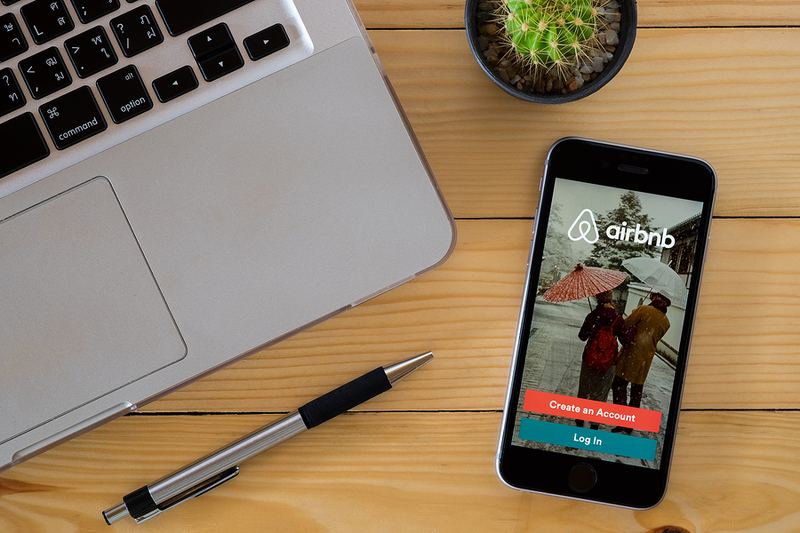 What If You’re Injured At An AirBnb Home? Florida is one of the biggest tourist destinations in the USA, if not the world. The mild climate means that many “snow birds” flock to this state during the winter, when temperatures here are still pleasant and warm. But beyond that, the many world-class tourist destinations, such as the resorts and parks around the Orlando area, or the many beaches, or even historical sites, such as Hemingway’s home in the Keys, means that visitors come for many other reasons. So it should come as no surprise that accommodations in Florida are a pretty big business. Beyond the standard hotels, there are also entire apartments and homes professionally maintained as rentals or long-term stays. But now added to this mix is “AirBnB,” part of the sharing economy where average, everyday people use their own property, such as a car, or home, to make money on the side as amateur taxi drivers or hoteliers. 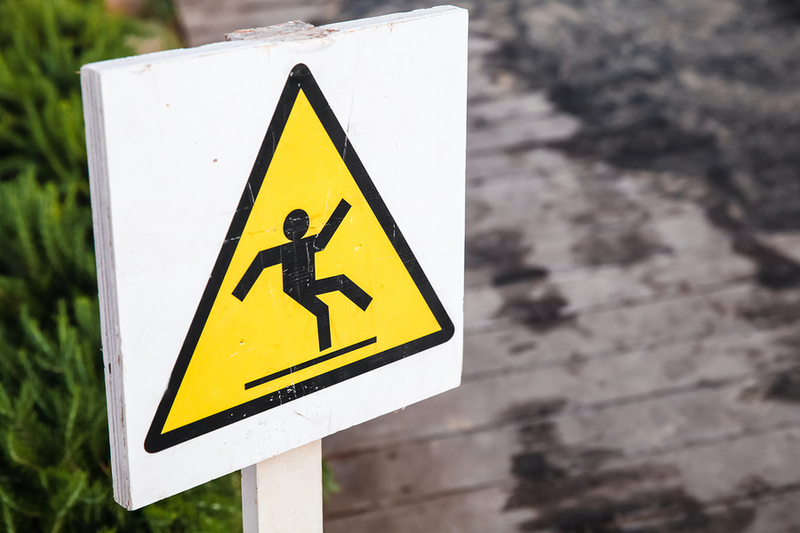 The term slip and fall is often used in personal injury cases in which a person slips or trips on someone else’s property. This type of personal injury case can also fall into the category of a premise liability claim. 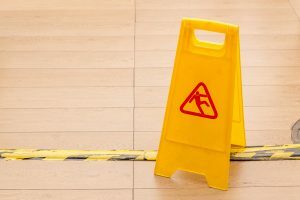 Typically, slip and fall cases will occur on someone else’s property, and when this is the case, the owner of the property may actually be responsible for any injuries that may have been sustained due to the slip and fall. 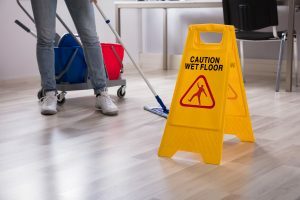 While slip and fall cases are pretty straightforward when it comes to most residential and commercial cases, the lines may become a bit blurred if you are renting a property and you slip on the premises. When are you able to, as a renter, hold the landlord responsible for your injuries? On June 1st, the Environmental Protection Agency made an announcement, tentatively going forward with approving new uses of asbestos in the USA. The new ruling, which is quite broad, and unfocused, allows for the introduction and integration of many new asbestos products into general usage, as long as the EPA itself approves the new usage. The EPA, however, is not relying on established protocols or guidance for the dangers of asbestos that have already been documented. Instead, they will be using new guidelines that are much more general, unspecific, and, in fact, will allow for far greater exposure of asbestos to the public since they don’t rely on existing medical or scientific data to evaluate these new uses. So what does this mean for people in homes and buildings in Florida? Even with the EPA now seemingly moving forward to bring more new asbestos products back into mainstream use, this does not change two critical factors; the medically documented danger of asbestos, or the premises liability that may be associated with it. When you own or manage a property, you take on a responsibility to keep your guests safe. 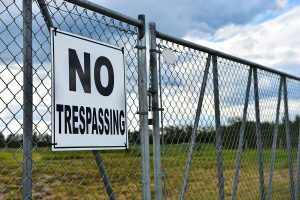 You also need to keep your employees safe, but that’s covered by other areas of law since they’re expected to enter dangerous areas and operate dangerous equipment, something your guests should avoid. 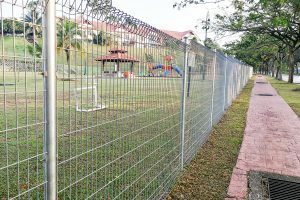 If something does happen, it could end up as your responsibility, either directly because your property is too dangerous or indirectly because your employee endangered a guest. Fortunately, there are a few things you can do to reduce your risk of liability lawsuits. 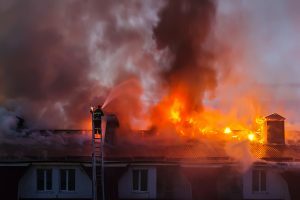 Many businesses and homeowners forget about these things, and doing so can open you up to serious damages. As such, this is also a checklist for people injured on someone else’s property: if the things on this list weren’t present when you were injured, you may have a strong case for a premises liability suit. It’s summer in Florida, and that means that many people will be taking advantage of both the free time and the hot weather to have some friend and/or family get-togethers in the swimming pool at home. This is an excellent time to remind home owners that while your swimming pool is your own, you do have a responsibility to make it a safe space. And while most people understand that this applies to guests who may visit, it also applies to strangers that you may not have invited. But how is that even legal? 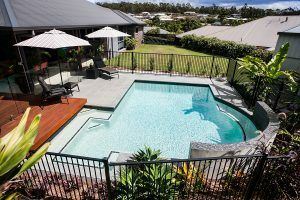 It all depends on whether or not you respect your responsibilities as a pool owner with regards to premises liability. How Are Amusement Rides Inspected? The June 14th derailment of the “Sandblaster” rollercoaster in Daytona Beach Boardwalk has once again raised awareness about the fallibility of large, complex machines like amusement attractions. Amusement attractions are offered in large, open spaces that are open to the general public. 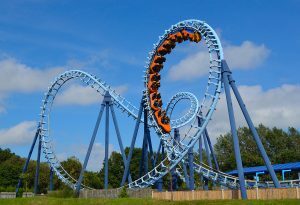 Of course, the typical understanding is that in payment for admission into the park, or dispensing tickets for a specific amusement, customers are treated to a safe, but entertaining ride experience. That clearly did not happen at Daytona Beach Boardwalk where a mother and her co-worker were thrown from the derailed front car, and fell over 30 feet to the ground. The other passengers, meanwhile, had to be rescued with ladders from local firefighters called to the scene. The victims on the ground were immediately hospitalized. 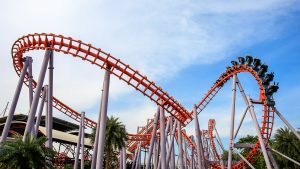 While it’s unclear what circumstances led to the derailing of the rollercoaster car, one thing is clear; it should not have happened under ordinary circumstances, and there are even safeguards in place that are specifically created to prevent this. There’s the old saying that “a man’s home is his castle,” which is just a fancy way of saying that when you own your own home, you have certain legal rights as a homeowner that the law will observe and use to protect you. People cannot just come into your home without permission, or ignore your requests to leave, should you make them. People cannot break into your home with the intent to take your belongings for themselves, or to harm or injure yourself or other residents. 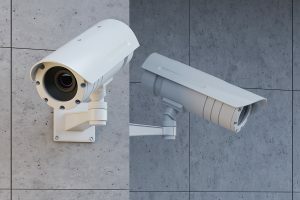 America in general, and Florida in particular, have very well-defined legal protections in place for people who are simply trying to maintain the sanctity of their own home, or defend themselves from people who would intrude on their homes. Florida’s “stand your ground law” is an example of this, where, if you are in your home, and find yourself experiencing a home invasion, there is, in the eyes of the law, reasonable cause for you to use a legally acquired firearm to defend yourself. To some it is considered just a punchline in a joke, or an excuse by greedy people to exploit insurance money from honest businesses and homeowners. 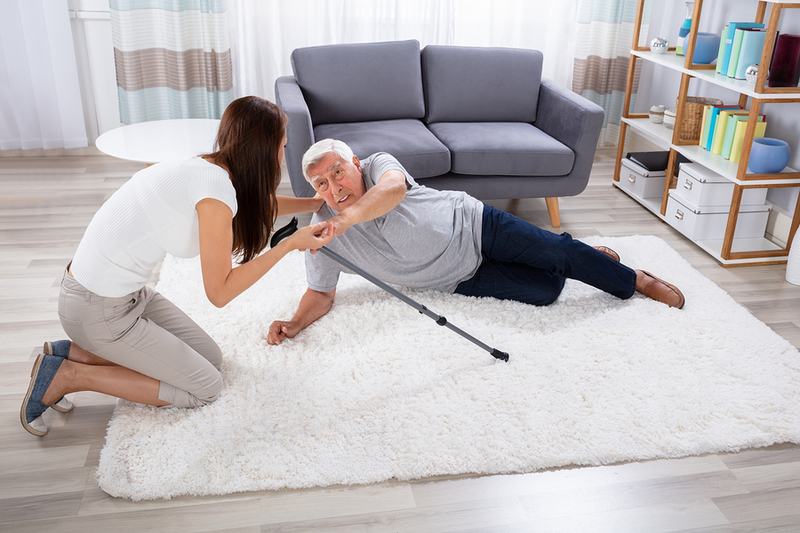 But others, slipping and falling in a home or public space is not just a clumsy, embarrassing mishap, it can have very real medical repercussions that can affect a person for months, years, or even permanently. Slipping and falling while out in public or visiting someone else might not seem like such a serious incident, especially when compared to something more dramatic like a car accident. 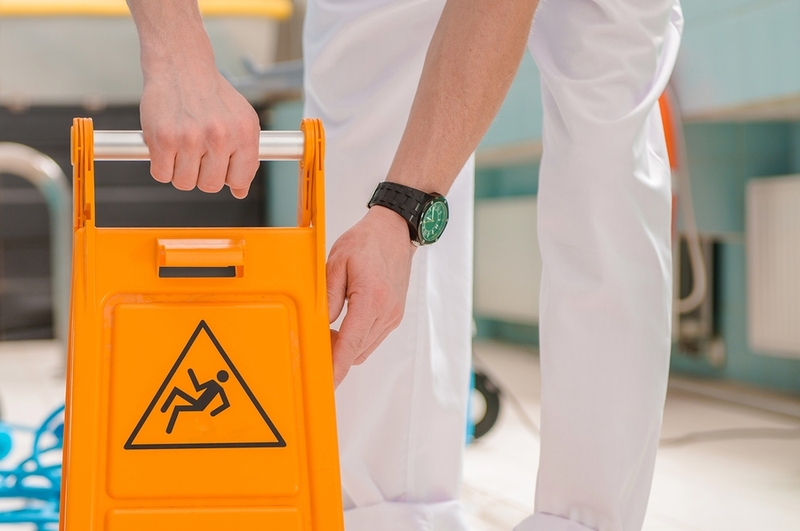 But the human body has a lot of vulnerabilities, and a slip and fall accident can cause a variety of different medical problems depending on the type and severity of fall. There is a particular type of lawsuit that is well known even in public circles amongst people without any expertise in law. The general category of such lawsuits is called “premises liability.” What it means in more practical terms is that someone has a professional and legal obligation to make a space safe for people, and if there is a failure in that responsibility that results in injury, then the injured people may take those property owners to court to sue for damages. 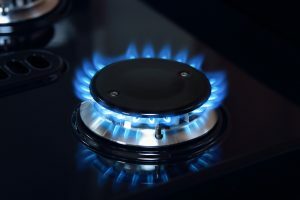 Natural gas may not be quite as high in public awareness or popularity as electricity, but it is still an incredibly valuable resource that modern society relies on quite a bit. When properly handled, natural gas can do everything from let us cook, dry our clothes, heat our homes and, at an industrial level, even allow companies to generate the electricity that we use. So in actuality, there’s quite a lot of natural gas that gets pumped around, even in a state like Florida that doesn’t necessarily use it extensively in furnaces for heating purposes. One of the great things about the American landscape is that for people looking for good value, there are wealth of older structures all over the country that just need a little bit of time and attention in order to be restored into something that may be beautiful, useful, historical or in some cases, all three. Plenty of Americans take advantage of the numerous existing, older properties around the country to acquire a new home, or a new workplace, or other facility. However, for all the positives of buying older buildings like historical value, or in some cases, simply lower prices to save on money, there are negatives to consider as well. 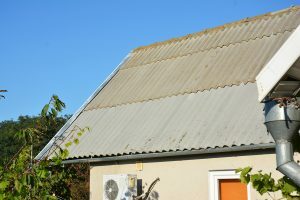 One of these is that, depending on the age of the building, there may be one, or several aspects of the structure that are not compliant with modern building code and regulations. Asbestos is one big red flag for all states in the USA now, despite the fact that for decades, it was used to help prevent buildings from burning down.